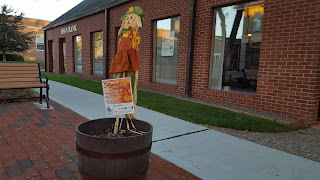 "Weather is expected to be sunny with temperatures in the low 70s for the 15th annual Franklin Harvest Festival on Saturday. The festival will run from 11 a.m. to 4 p.m. and occupies the entirety of Main Street and much of the surrounding downtown area. The event, sponsored by the Franklin Downtown Partnership (FDP), will be a day of local entertainment, carnival-style games, food, and giveaways. “Our ability to stage the event throughout Main Street, East Central and West Central streets for this festival will provide an incredible setup for entertainment, shopping and dining downtown,” said FDP vice president and event chairperson Scott Martin. After 12 p.m., the Dean Bank parking lot will be open for handicapped parking and serve as the drop-off and pickup location for senior living center residents. Other festival parking information will be posted on the FDP website the day of the event. Main Street will be closed to vehicle traffic for the expected 6,000 people and 150 vendors, crafters, exhibitors, and local groups." "After putting out ads and spreading the word on social media, the DPW is still having trouble finding contractors to plow the roads for the upcoming snow season. Highway and grounds superintendent Carlos Rebelo said that the town will hire about 68 plow contractors this year, but has only received a handful of applicants. “It’s hard because this time of the year the weather is still good,” said Rebelo. 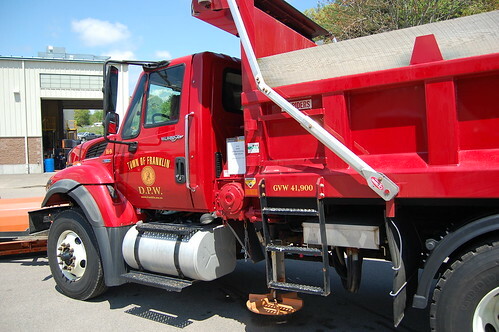 As a result, the town is still seeking many more plows for the upcoming winter. Equipment must to be in good running condition for the town to consider hiring, and is subject to inspection by town mechanics prior to the start of the season."